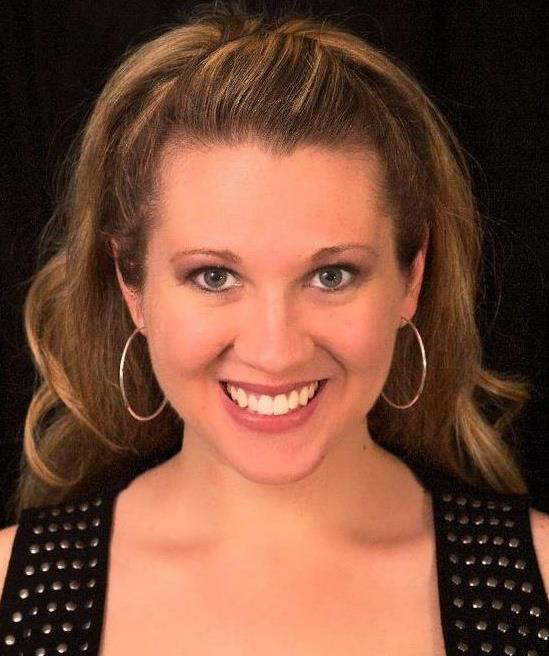 Jaclyn is the director of Chick Singer Night Nashville, the nation’s longest running songfest for female artists. She freelances as a songwriter, live performer and session singer. With a degree in Studio Vocal Performance from the University of Miami, Jaclyn sings in the recording studio for clients such as LifeWay Baptist, Hershey Park, Methodist Publishing House, Matt Davenport Productions, G4 Productions, and countless songwriter demos. Her songs have been featured on the Hot Girl Diet Mix CD and most recently in the documentary FAT. Jaclyn enjoys all styles of music. Her favorite songs are "Yesterday" by Paul McCartney and whatever she wrote this morning. Her new CD Paper Doll (2011) is available at her performances and at her website (link below).